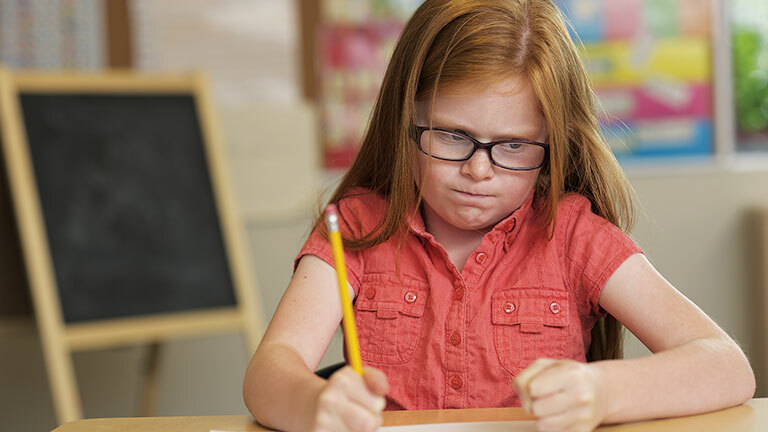 Social-emotional learning helps students succeed in the classroom and throughout their lives. 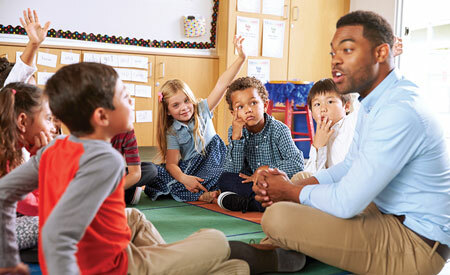 Committee for Children’s research-based Second Step SEL gives teachers an easy-to-implement, engaging way to teach social-emotional skills and concepts. 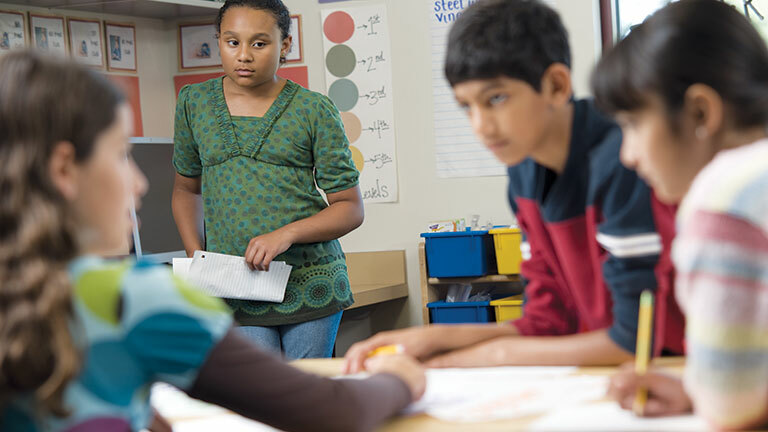 Second Step SEL is designed to help children thrive and be more successful in school—ultimately setting them up to be thoughtful and productive adults. 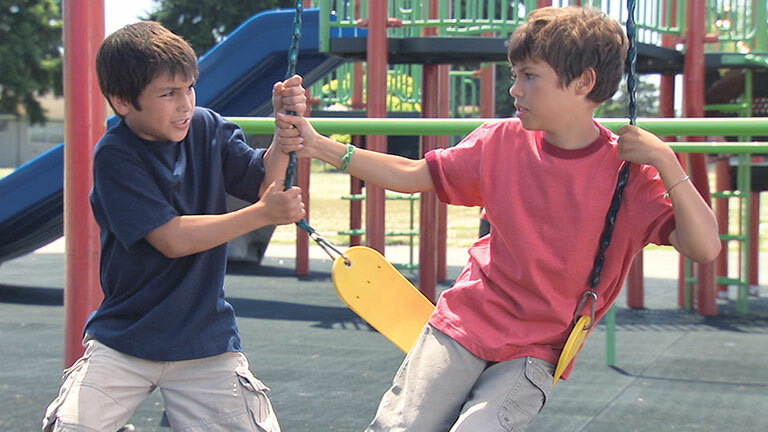 Social-emotional learning isn’t just a feel-good activity. It’s not psychotherapy or an attempt to parent kids. Nor is it a substitute for core academic subjects such as math, science, or literacy. Instead, SEL concepts provide an extra dimension to education, focusing on improving cooperation, communication, and decision making. 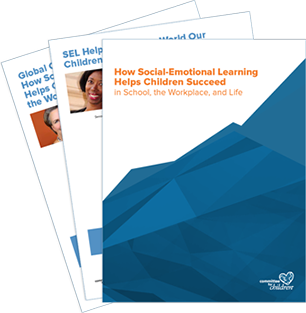 In a world where emotional intelligence is critical for lifelong happiness, successful careers, and healthier relationships, SEL gives students a framework for developing these skills. Decades of research have demonstrated the benefits of SEL. A short list of research findings includes the items below. 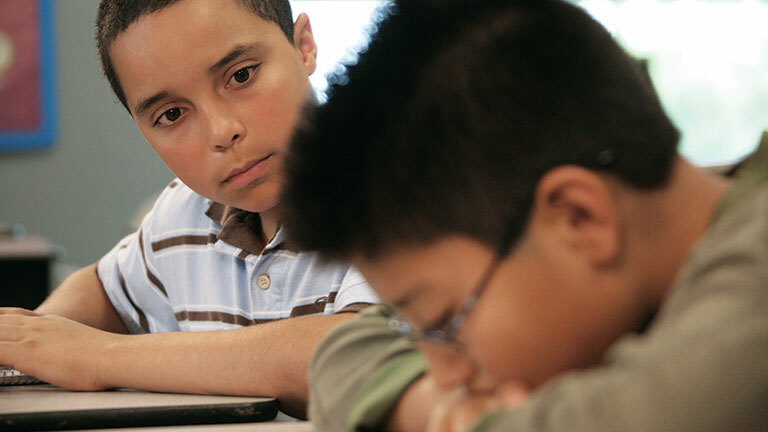 Learn more about the research showing the efficacy of SEL and Second Step. 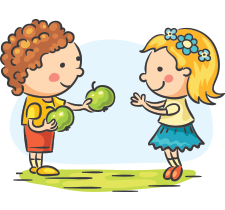 Children learn social-emotional skills in a variety of ways, including the behavior they see modeled by the adults in their lives. 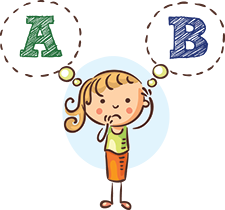 But social-emotional skills and concepts can also be taught explicitly in the classroom, in much the same way math or reading is taught. Increasingly, business leaders are listing emotional intelligence and collaborative skills alongside technical savvy or subject-matter mastery in their key recruitment criteria. But how exactly does social-emotional learning translate to the workplace? 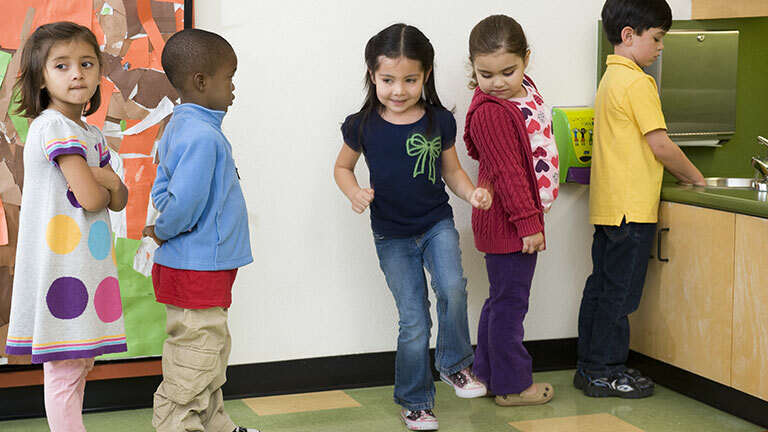 With 14 million children currently participating each year, Second Step SEL is the premier SEL program in the nation. 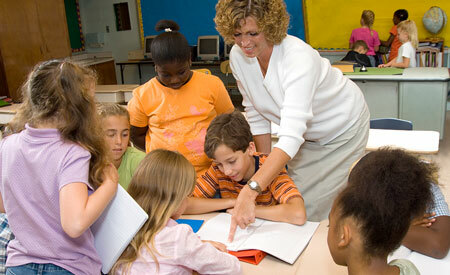 We help educators create success in their schools and districts. Durlak, J. A., Weissberg, R. P., Dymnicki, A. B., Taylor, R. D., & Schellinger, K. B. (2011). The impact of enhancing students’ social and emotional learning: A meta-analysis of school-based universal interventions. 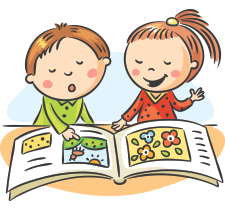 Child Development, 82(1): 405–432. Collaborative for Academic, Social, and Emotional Learning. (2007). Background on social and emotional learning (SEL). Chicago: University of Illinois at Chicago. Kaukiainen, A., Bjorkqvist, K., Lagerspetz, K., Osterman, K., Salmivalli, C., Rothberg, S., et al. (1999). The relationships between social intelligence, empathy, and three types of aggression. Aggressive Behavior, 25, 81–89. Guay, F., Boivin, M., & Hodges, E. V. E. (1999). Predicting change in academic achievement: A model of peer experiences and self-system processes. Journal of Educational Psychology, 91, 105–115. Belfield, C., Bowden, B., Klapp, A., Levin, H., Shand, R., & Zander, S. (2015). The Economic Value of Social and Emotional Learning. New York: Center for Benefit-Cost Studies in Education, Teachers College, Columbia University.